We are excited to announce that we have added new days and times to our childcre hours at TNT. We will do a ONE MONTH trial period to see how these added days and times work. If we get a good bite on these then we will continue forward with these hours. If not, then we may change some things around. 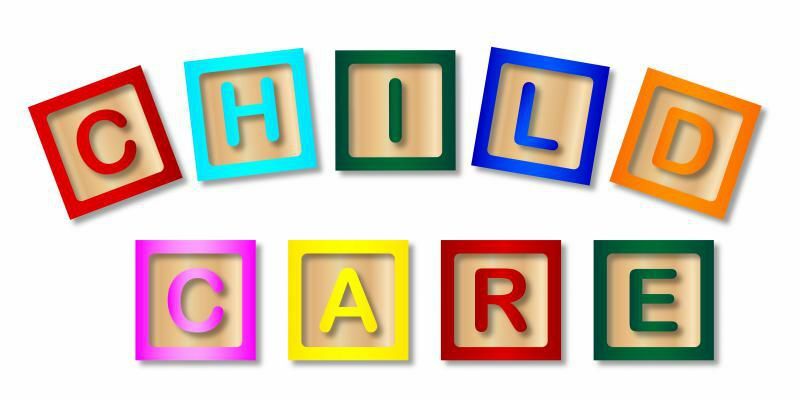 We want to thank all of our childcare providers for being so awesome! Make sure the next time you see Torrie, Kim, Jordan, Jake and Eliza to thank them. Let's make sure to also welcome both Jake and Eliza to our team. Swifters!!! We have 3 new added times for Childcare, so make sure to check it out. The new days and times start this Thursday, October 4th for the 9am class. As always, we ask that you please sign in for childcare under your name in MindBody so the sitters know who and how many children to expect. If possible, try to sign up ahead of time and not after you get to the gym.